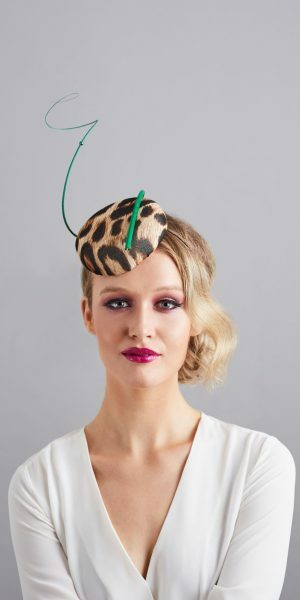 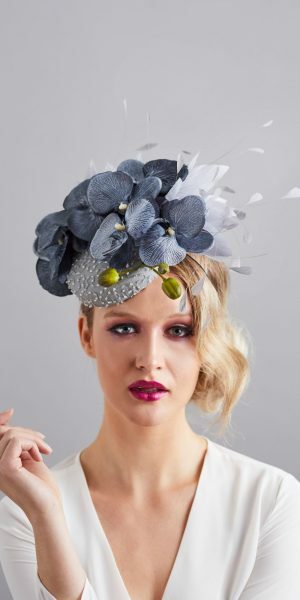 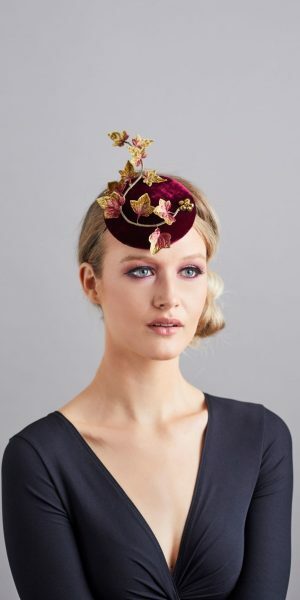 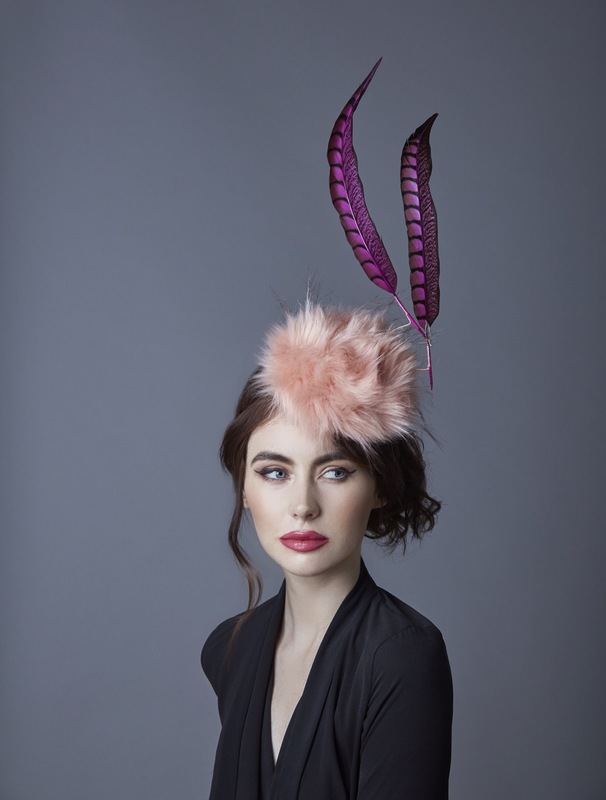 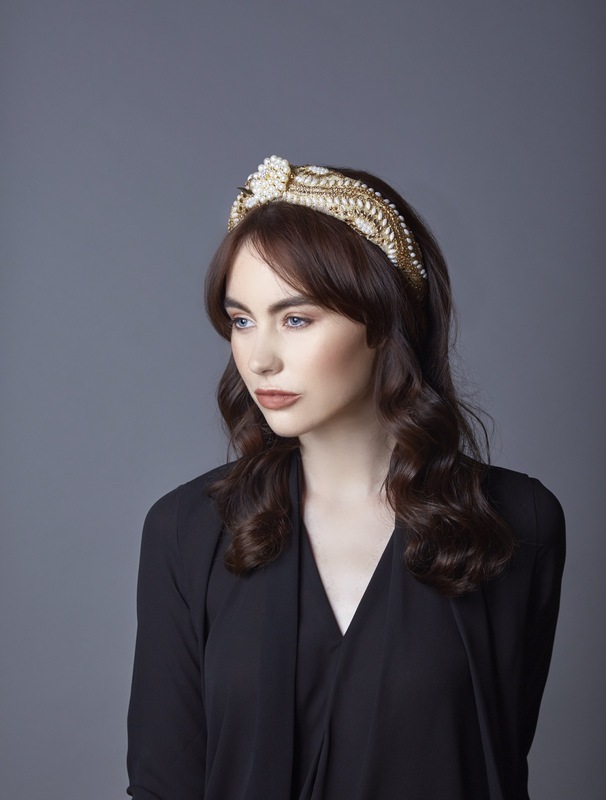 Cara Meehan London is a luxury collection of women’s designer hats, producing two diverse ready-to-wear collections a year Autumn Winter and Spring Summer. 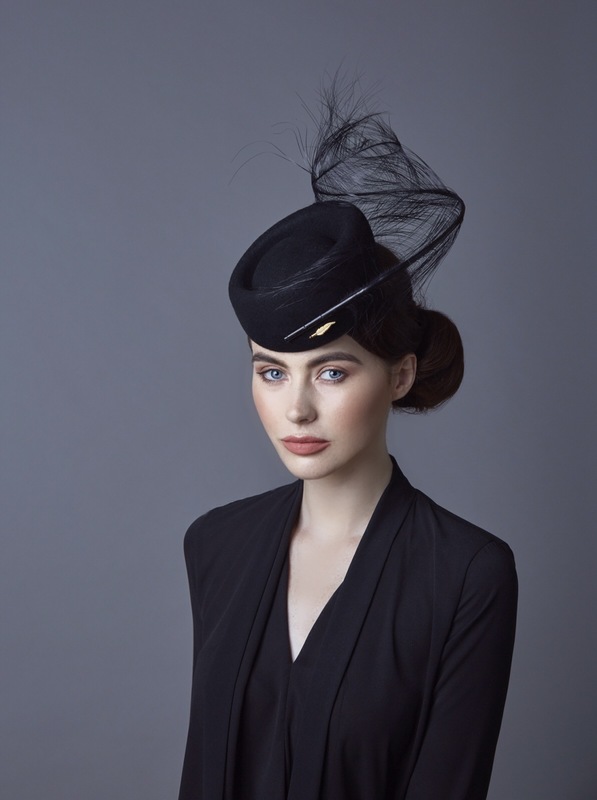 Caras’ luxuriously designed hats are made using only the finest materials. 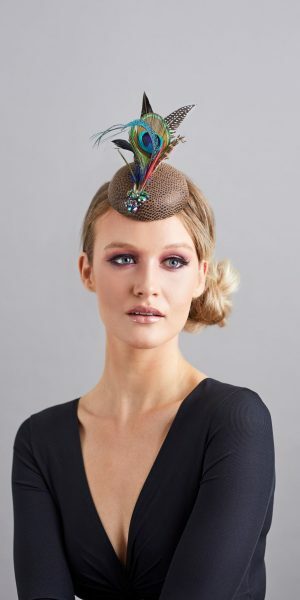 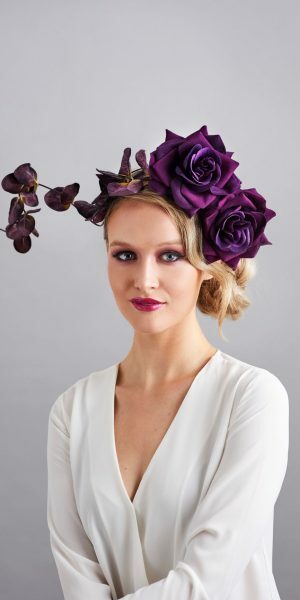 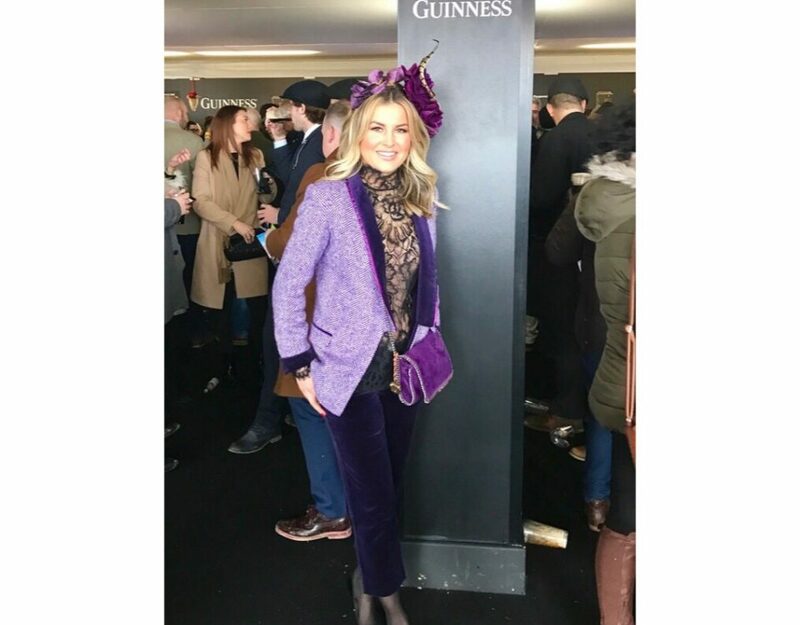 With a background in and a flair for fashion combined with a passion for horseracing, racewear styling and millinery is Cara’s specialty and her unique designs regularly feature in the best-dressed ladies in racecourses all over the UK All of Cara’s millinery creations are handmade, and bespoke pieces can be created for those wanting something completely unique.